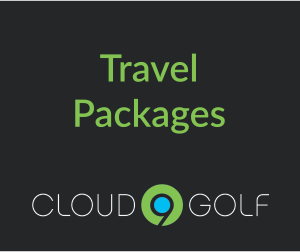 Earlier this year, the Cloud9Golf team packed our bags & headed for our much anticipated road trip to the glorious and renowned Legend Golf & Safari Resort. Not only were we blown-away by the friendliness & efficiency of each and every staff member we crossed paths with, but were also GOBSMACKED by Legend’s ravishing golf, wildlife & entertainment facilities, their salivating selection of delectable foods which we were treated to at EVERY meal, and most of all, the resorts incredible infrastructure which in so many ways gives credence to Africa’s rich & broad heritage. If I had to describe every specific element of the trip to you, I’d surely take up the remainder of the space on our blog. Seeing as both space on this blog is limited, and so is your time, I will share 3 short fragments of what we collectively agree were the most memorable moments of our trip to Legend! Known as the world’s highest and longest par 3 & the ONLY one of its kind, the extreme 19th hole is a much talked about Golfing Footprint in our country. We’ve been told that golfers around the world marvel at the idea & rejoice at the actualization of teeing off the top of a cliff with a breath-taking view of the resort in its entirety, and watch with anticipation as their golf ball disappears into the depths of this gigantic landscape in hopes that it will make its landing somewhere near the green down below. And what better way to enjoy this experience than by being transported to & from this magical location by helicopter? Anyway, with us being non-golfers and with the sole-purpose of our visit being an educational trip, SEEING let alone being transported to the extreme 19th hole was nothing but a figment of our wildest imaginations. Climbing into a helicopter whilst technically “at work” seemed a bit far-fetched right ?? WRONG !!!. Before we could utter the word “EXTREME”, we were rushed outside, made to sign indemnity forms for ‘God knows what’ and before we knew it, we fell into in the seats of this larger than life helicopter, were instructed to quickly tie our seatbelts & thrust headphones over our ears and… INTO THE AIR WE WENT! **Speechless**. What followed after that were deafening screams of fear and excitement, & the holding onto one another’s arms as the pilot ferociously sent us skyrocketing and zooming over the entire resort. We may very well mark that as one of the most thrilling experiences we’ve been exposed to date, thanks to these two masterful (& VERY SNEAKY) “planners” named Pete Richardson (GM at Legend) & Gina Read (Managing Director & Owner of Cloud9Golf). They literally caught us by complete surprise & astonishment! So admittedly, our microscopic experience of the rich wildlife that is home to Legend is distorted evidence of the vast wildlife that the resort holds. Legend’s clubhouse, which for the most part bears tribute to the 18 golfing legends who partook in the design of each of the distinctive holes on Legend’s Signature Golf Course, is in & of itself a masterpiece of epic proportions. As we entered the doors of this newly renovated clubhouse, we were greeted by framed pictures & prized golf bags belonging to these legendary golfers, craftfully displayed on the walls near the entrance to the venue. After Pete (GM at Legend) had showed us around the clubhouse (which by the way is brimming with the most beautiful contemporary architecture & finishes), we dined at their inviting restaurant where we were served a magnificent & hearty lunch whilst Pete delved deeper into explanation of why Legend’s Signature golf course is one of the most unique golf courses in the world. Its main uniqueness lies in the known fact that the 18 holes were intricately designed by 18 of the World top golfers therefore the course encompasses the heart & spirit of golf in its rawest form. That is our experience of Legend in a nutshell! Believe you me, there is sooo much to this Golfing & Holiday destination than the short piece I’ve written above. 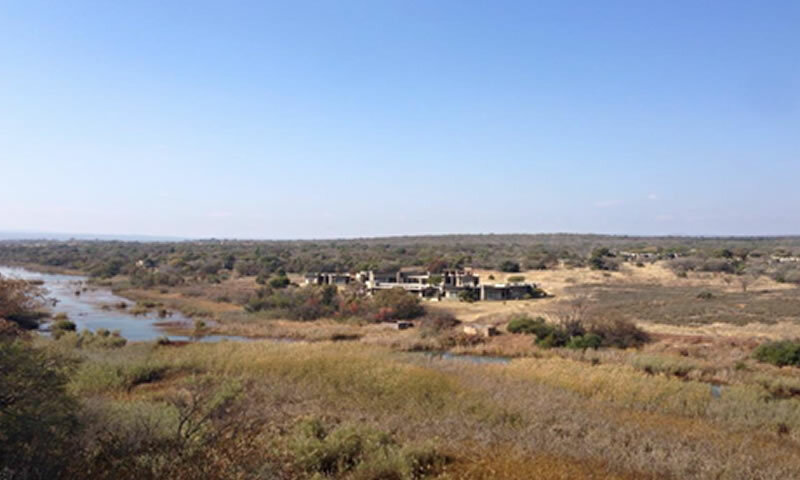 For more information about the resort & its amazing facilities, visit their please visit their website at www.legendlodges.co.za . The Finding Brian Campaign kicks off! Part of the reason we indulged in this experience, was for Cloud9Golf to become the faces of the “Finding Brian” campaign recently launched by Legend Lodges..
Legend is on the HUNT for the GO-TO guy for Golf Events & Golf-Getaways, someone who is an influencer in his own right & in the golfing space. Are you Brian..??? Contact US & let’s CHAT! 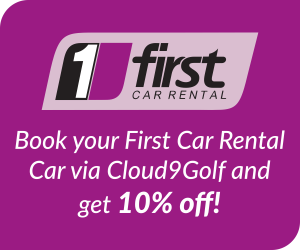 https://cloud9golf.co.za/wp-content/uploads/2015/09/legend2.jpg 480 800 admin https://cloud9golf.co.za/wp-content/uploads/2015/08/logo.png admin2015-09-21 12:39:492015-12-05 09:00:20Nothing Short of LEGENDARY!